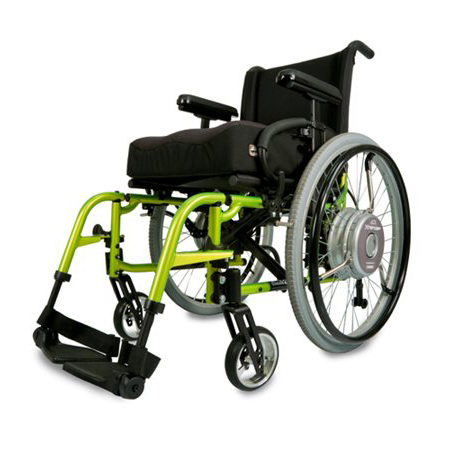 Browse our range by type and brand. 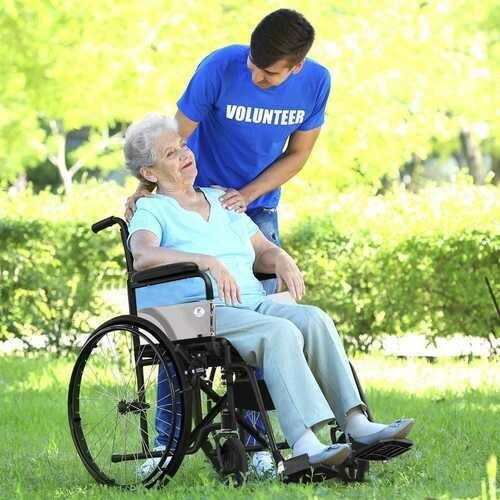 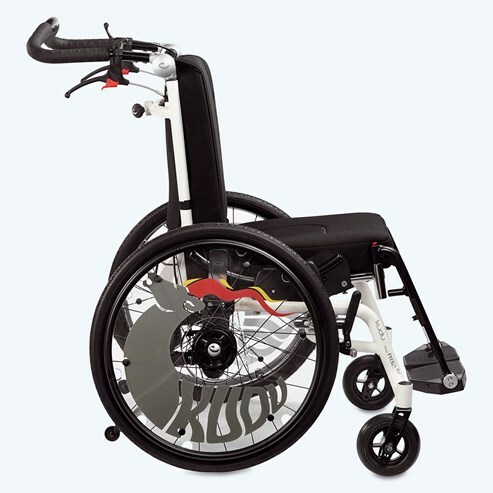 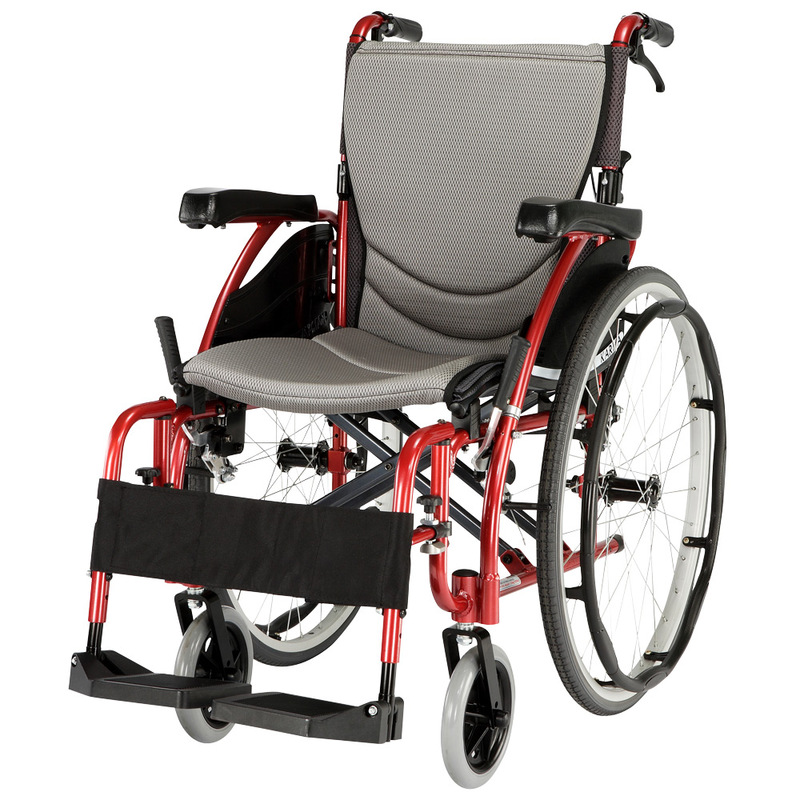 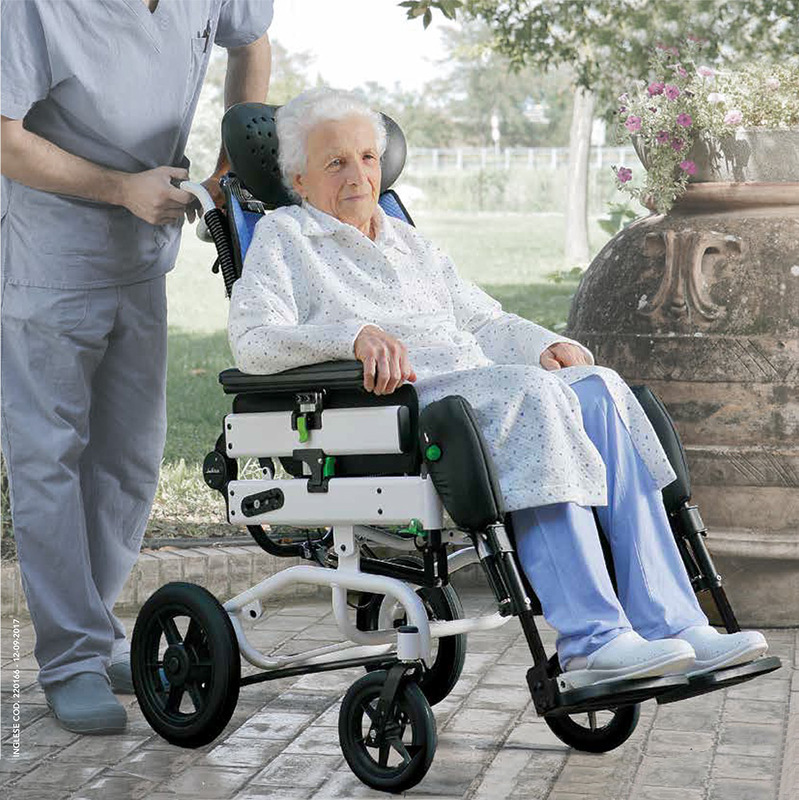 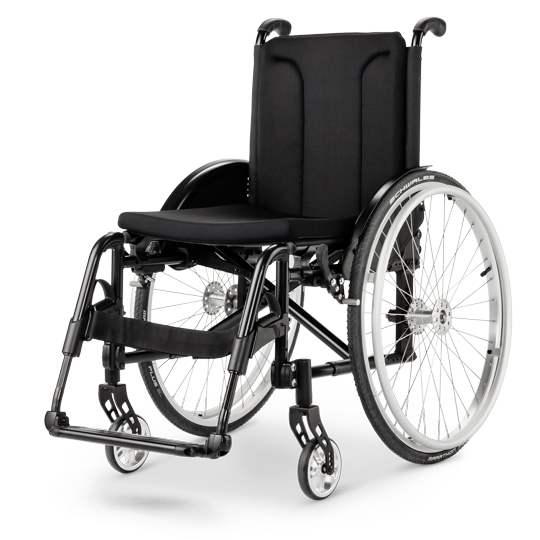 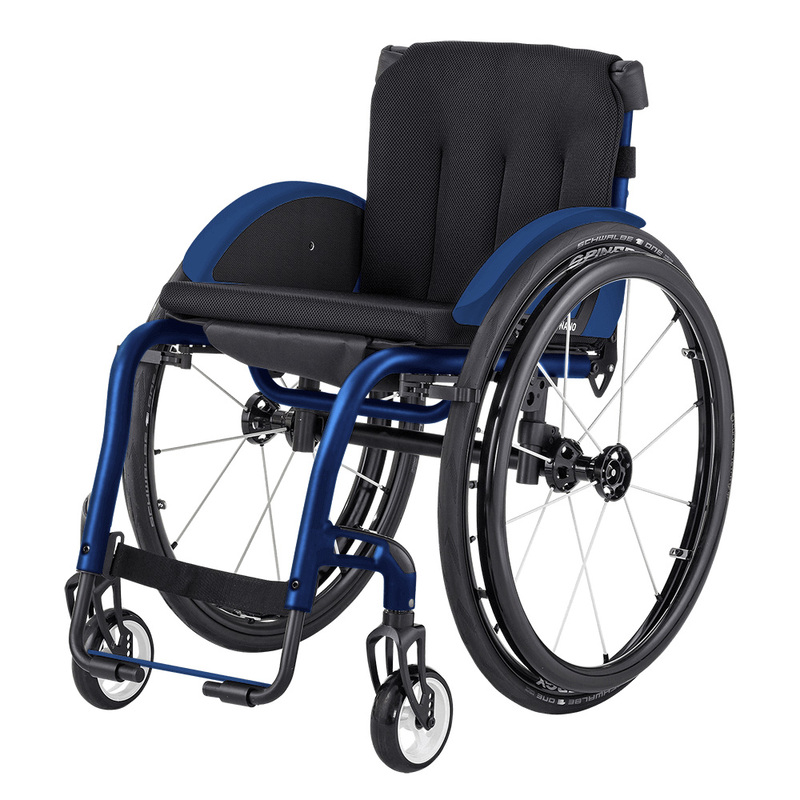 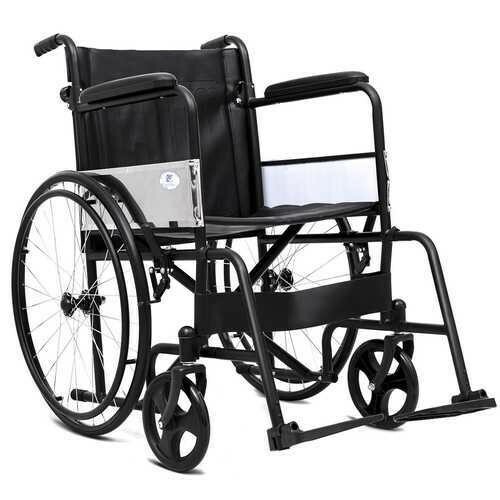 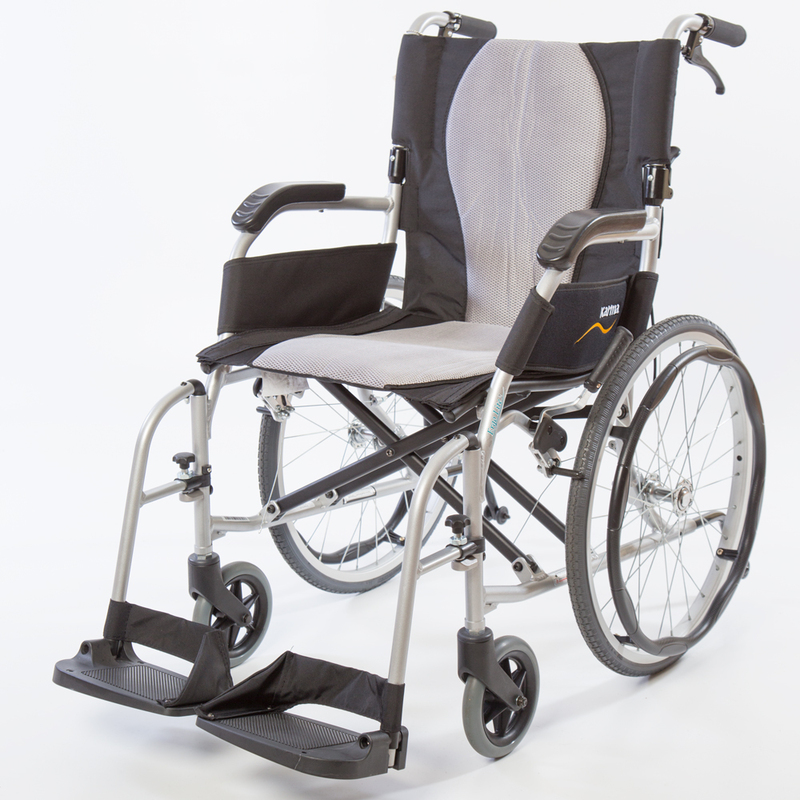 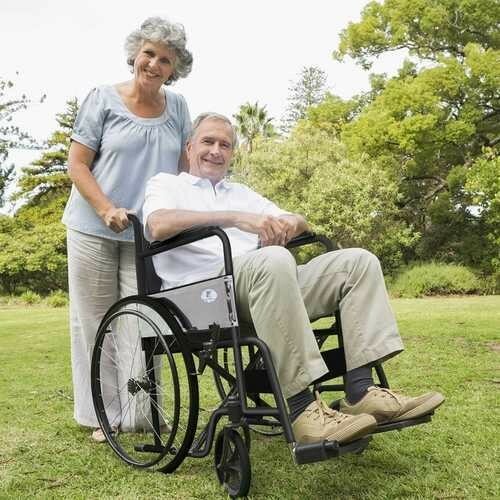 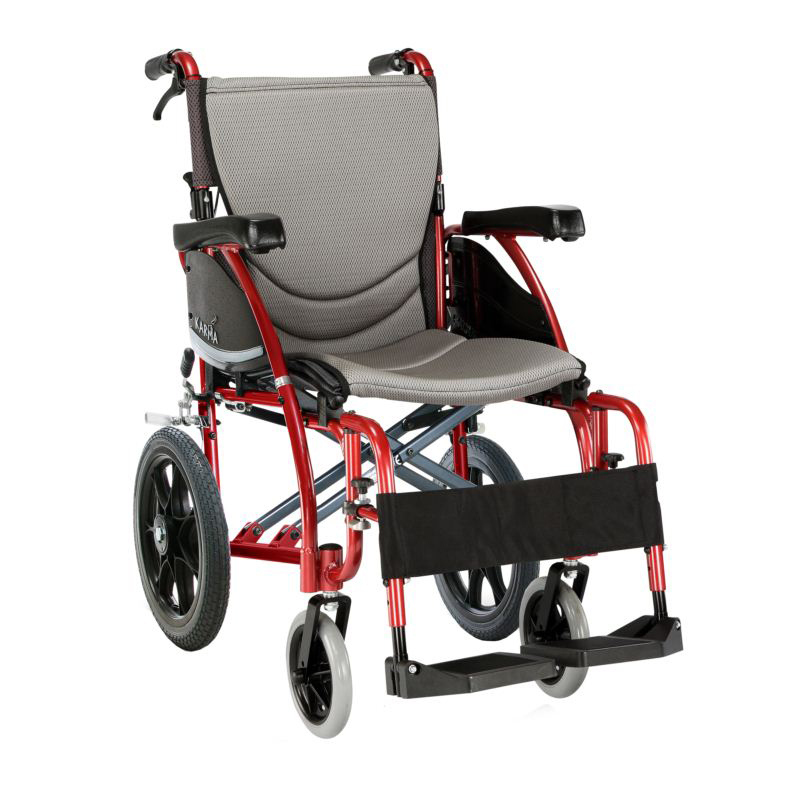 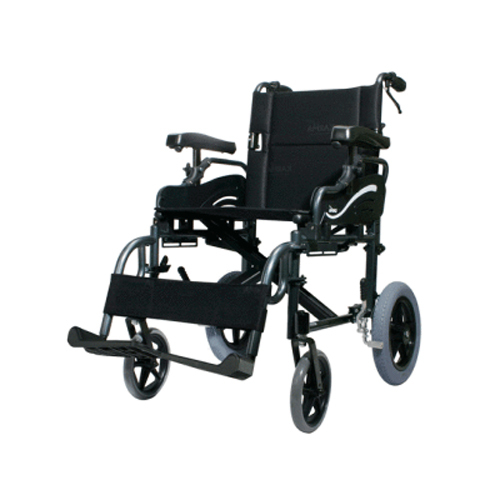 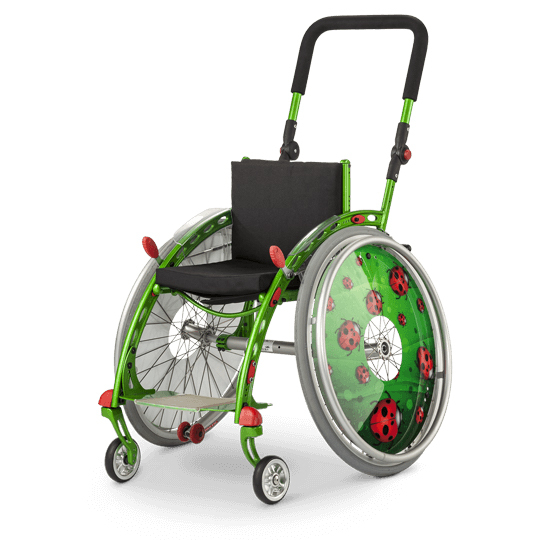 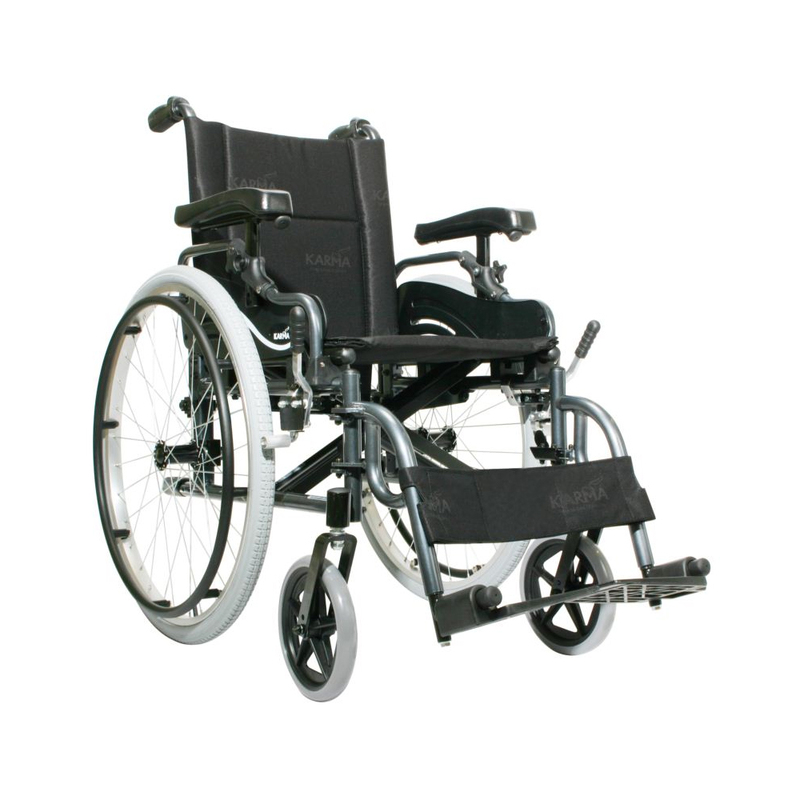 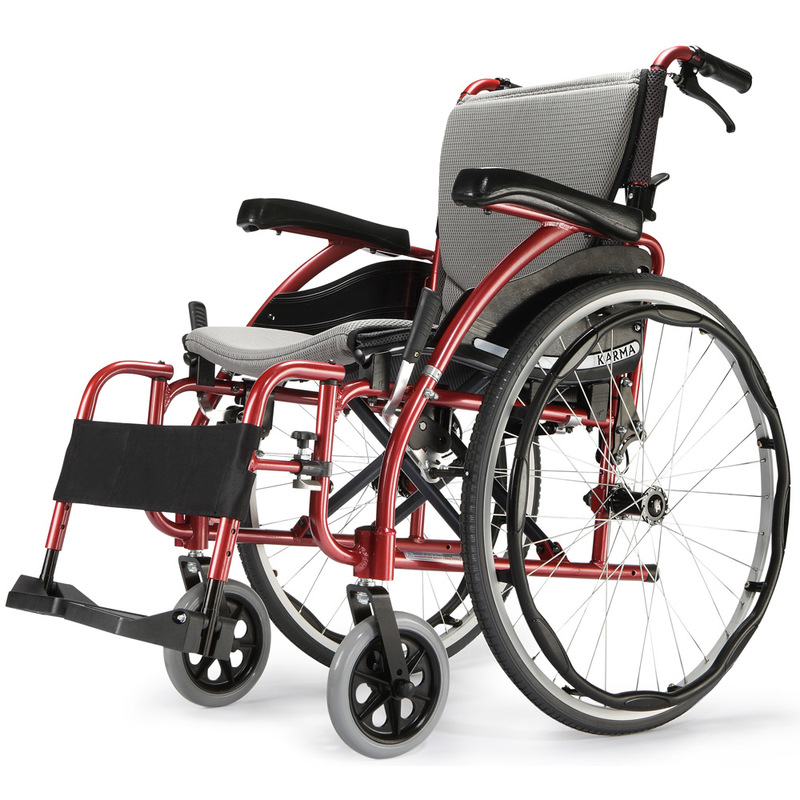 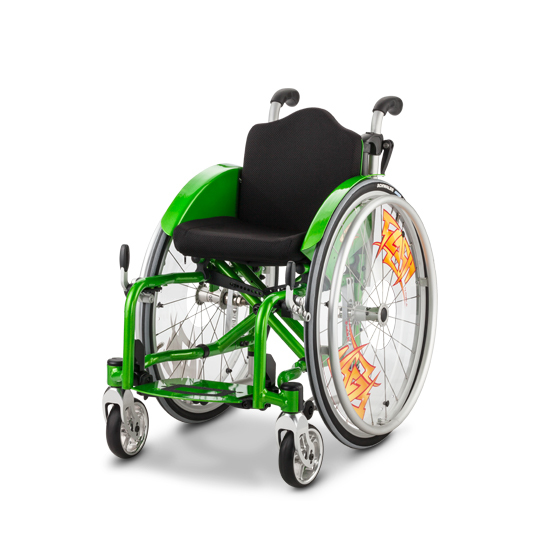 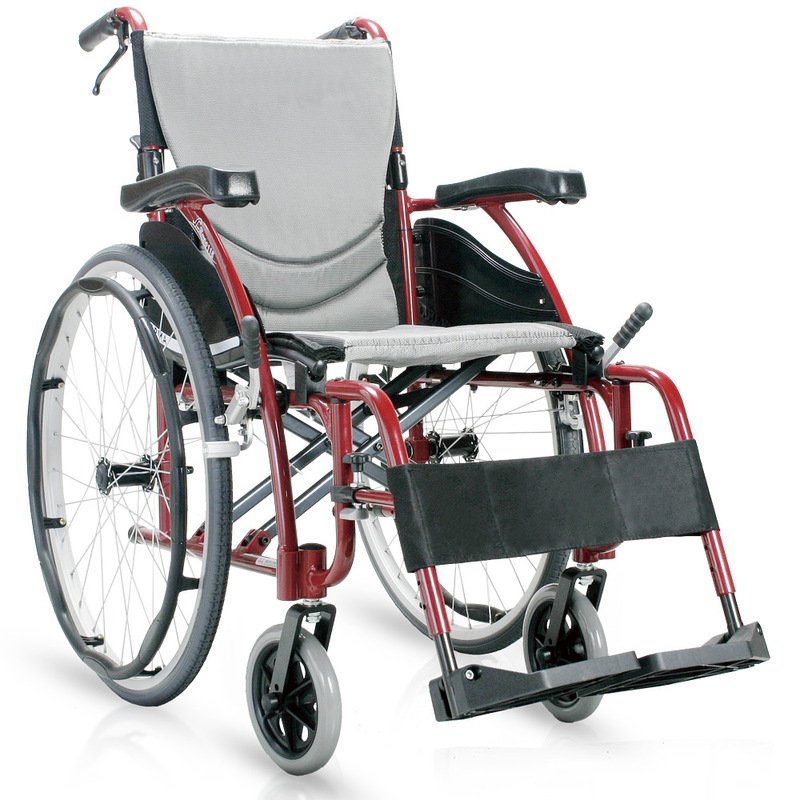 This comfortable lightweight wheelchair is suitable for all ages. 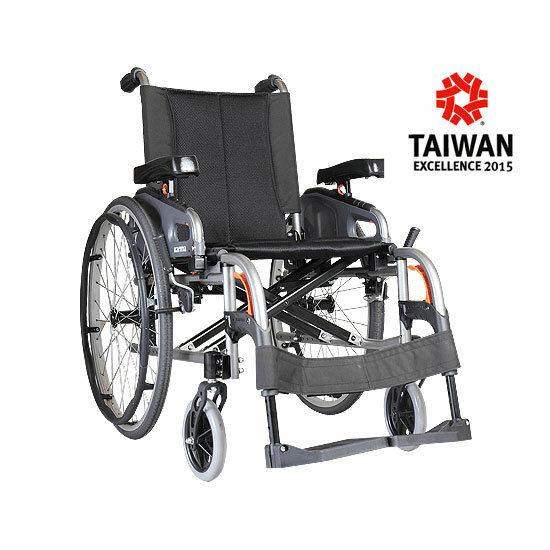 The sturdy steel frame is durable and ensures the long service life. 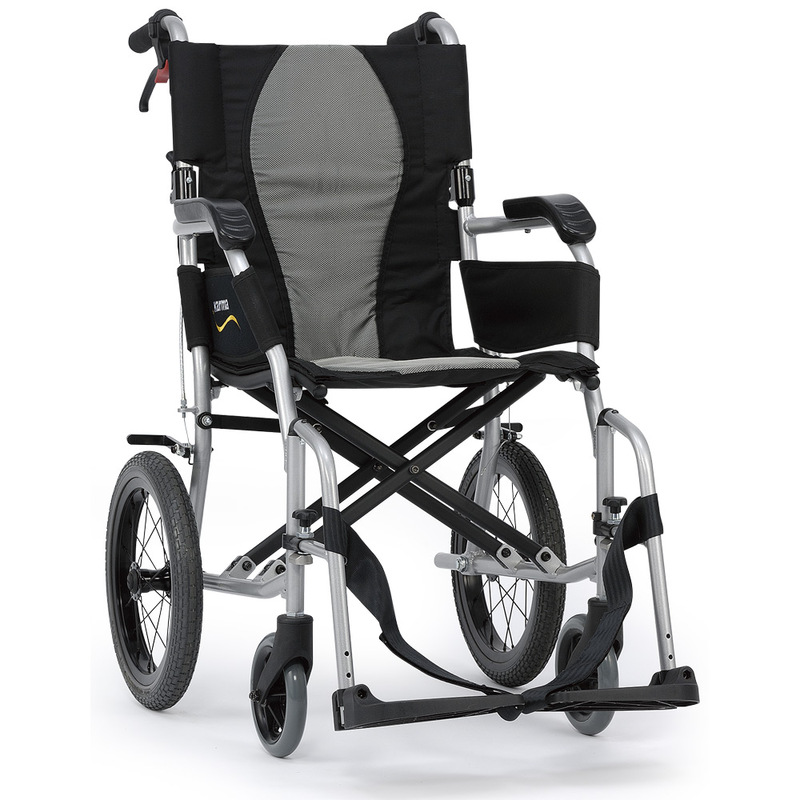 The foldable backrest is convenient for transport. 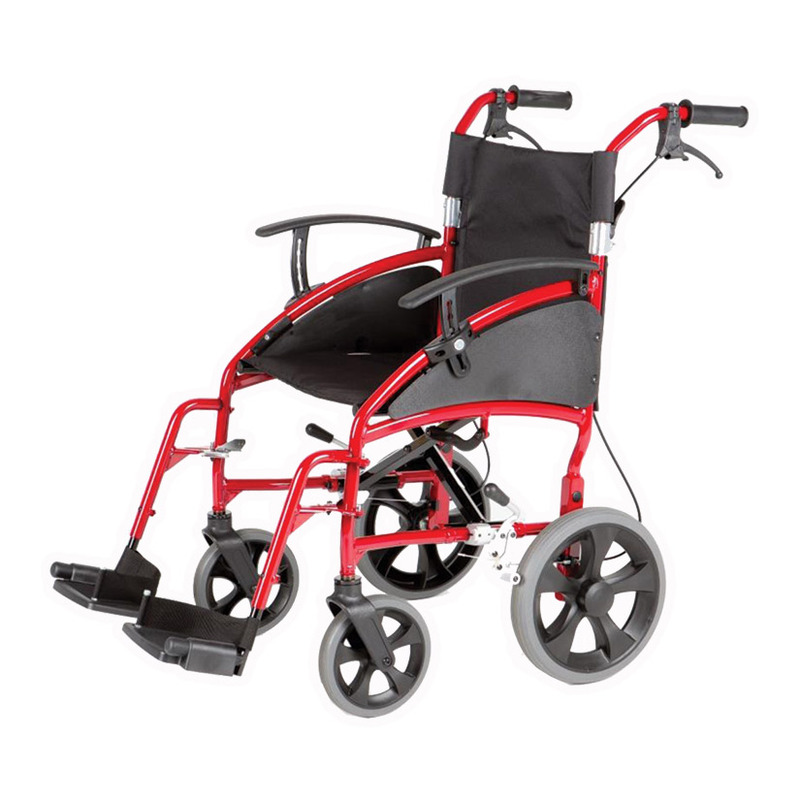 The calf support belt is detachable and offers support to your legs. 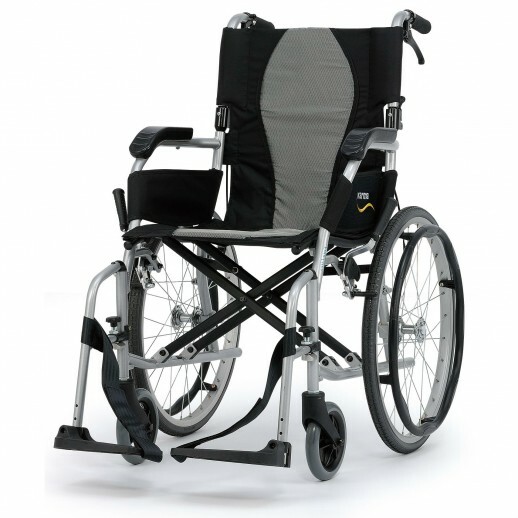 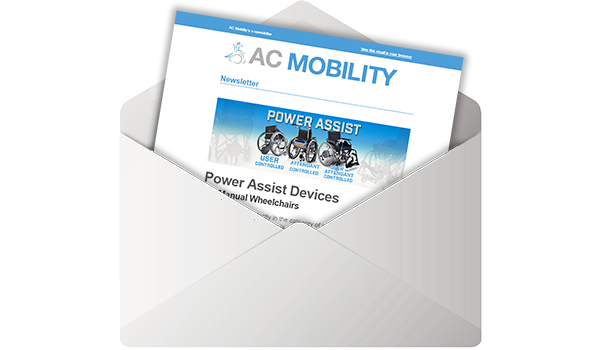 The wheelchair is foldable to save space and is easy for storage. 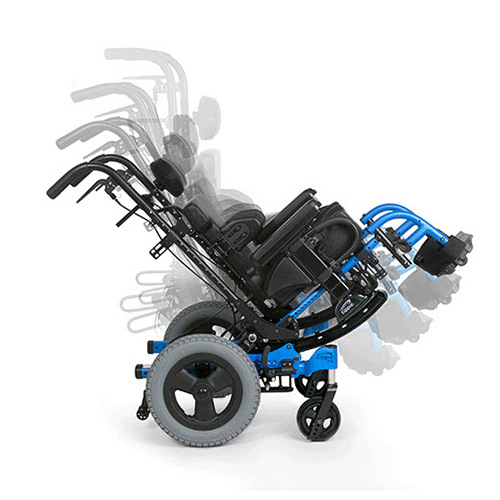 The handbrake is adjustable through adjusting the screws. 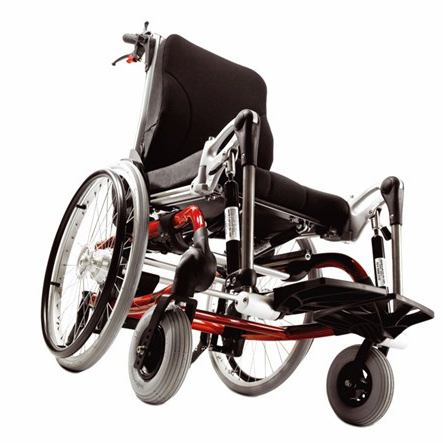 You can adjust brake tightness and control the brake speed. 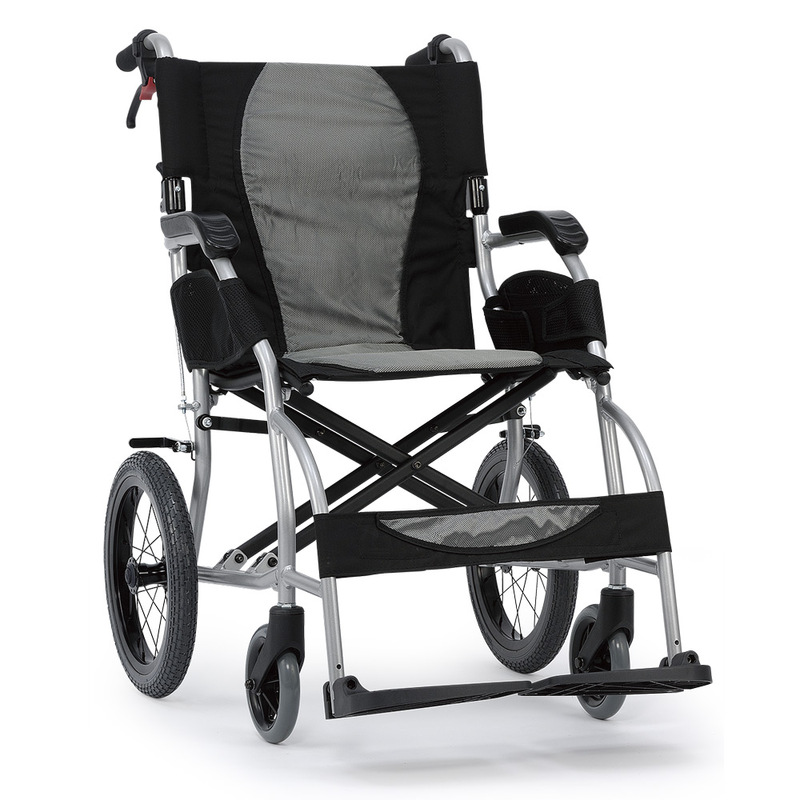 This is perfect choice for a folding lightweight wheelchair. 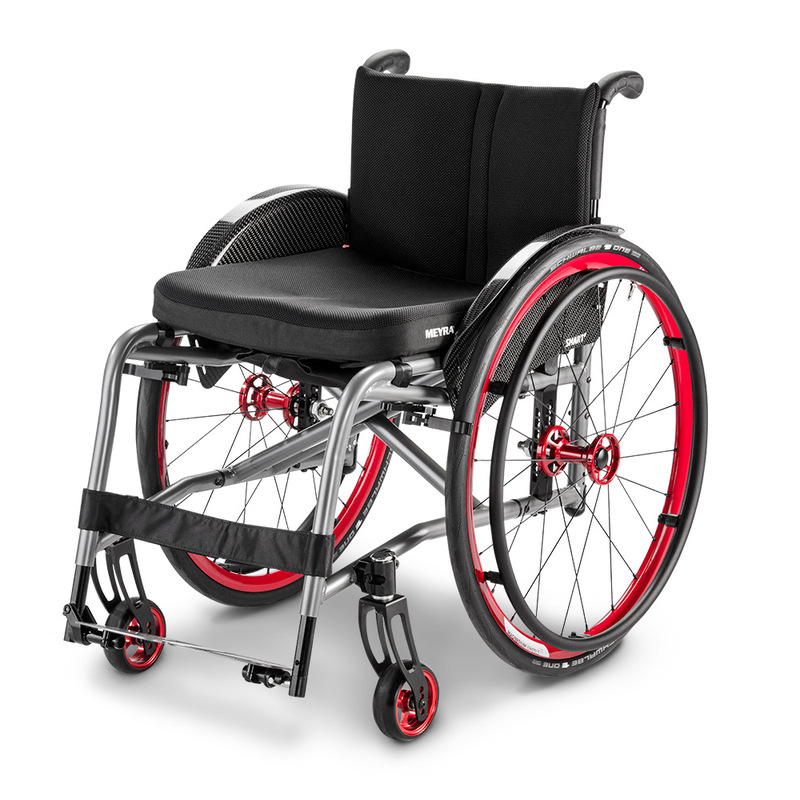 Don’t hesitate to buy it!